Free postage, packing and voucher codes to make savings on electronic cigarettes, starter kits and e-liquids at Smoko.com. 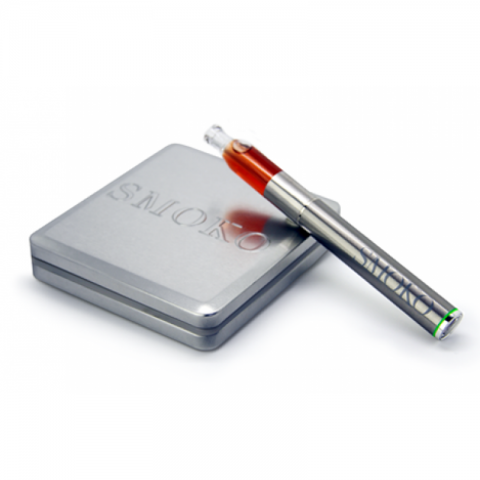 Smoko are a UK based brand of electronic cigarettes that provide an alternative to traditional smoking that has no lingering smell, is socially accepted, can be smoked anywhere and are far cheaper, saving you money. You could use one of our Smoko voucher codes to reduce the cost even further. Customers can also take advantage of the loyalty point’s scheme giving you money off future purchases. The offer includes free delivery. Was £45.49 now £20, plus a free pack of refills and extra battery.